For over a century, the Mazzoni family has been growing premium grapes and making wine in Sonoma County. Now you can visit our brand new estate which opened in 2017. 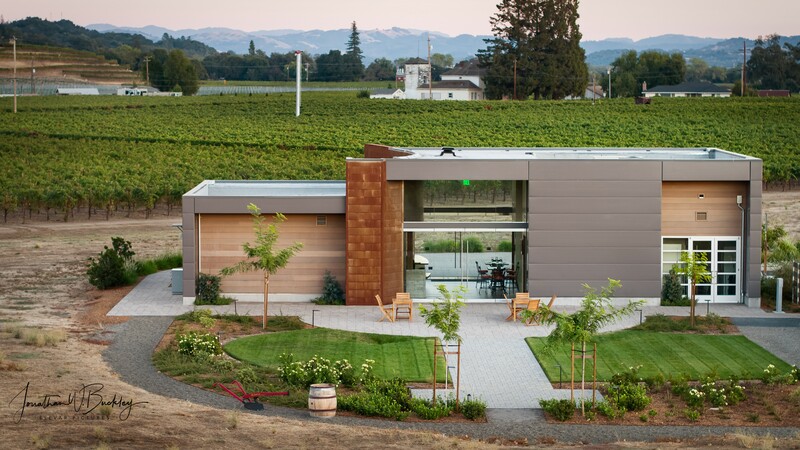 Comprised of a world class winemaking facility featuring open top concrete fermenters and a hospitality center designed to soak in the surrounding views, let our hospitality team guide you through a selection of our wines where you can share in our rich history.